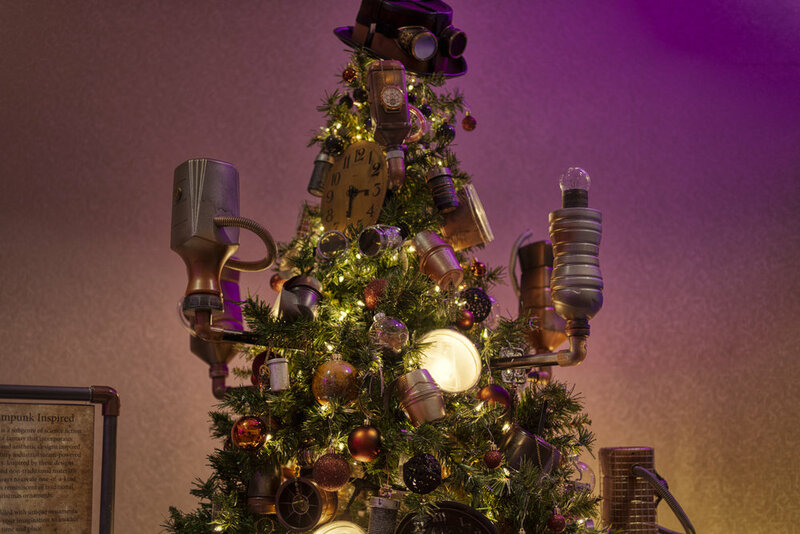 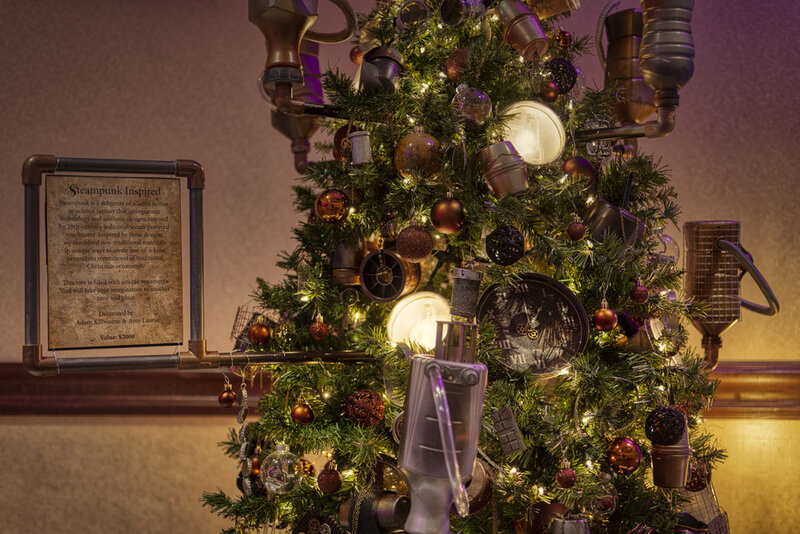 Steampunk Inspired | Amy Lauria and I designed and decorated this Steampunk inspired Christmas tree for the 17th Annual Festival of Trees. 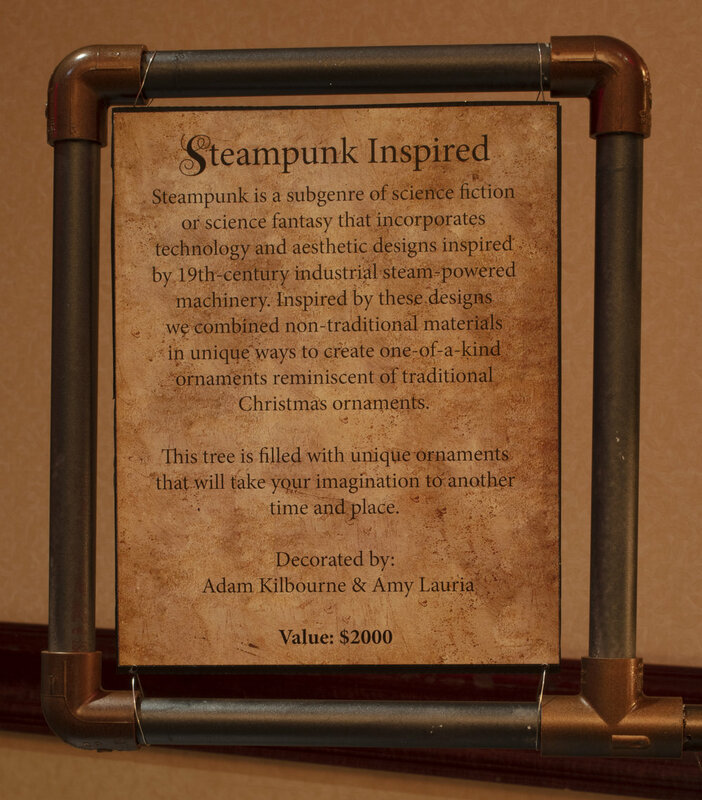 We received an Award of Excellence and the award for “Most Original”. 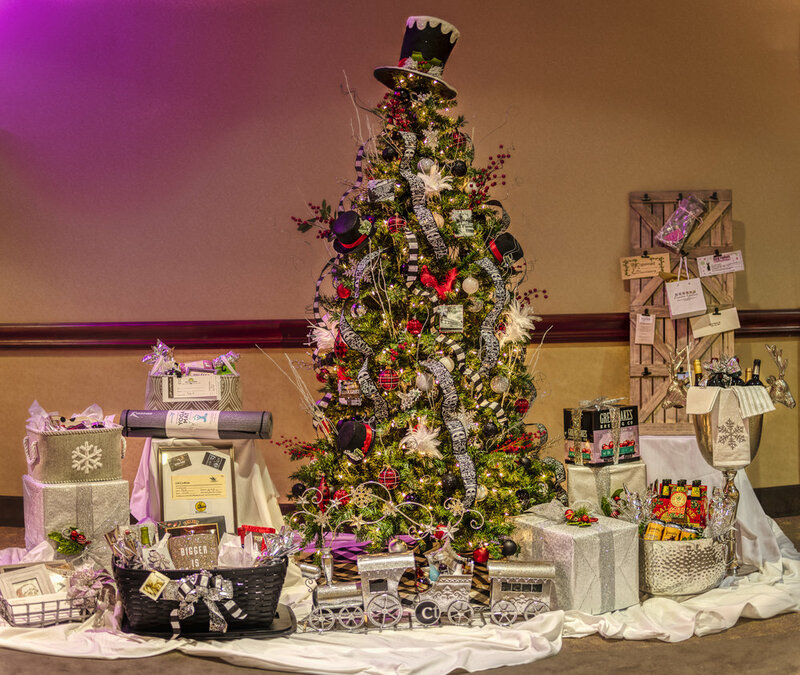 Our tree sold in live auction for $1000. 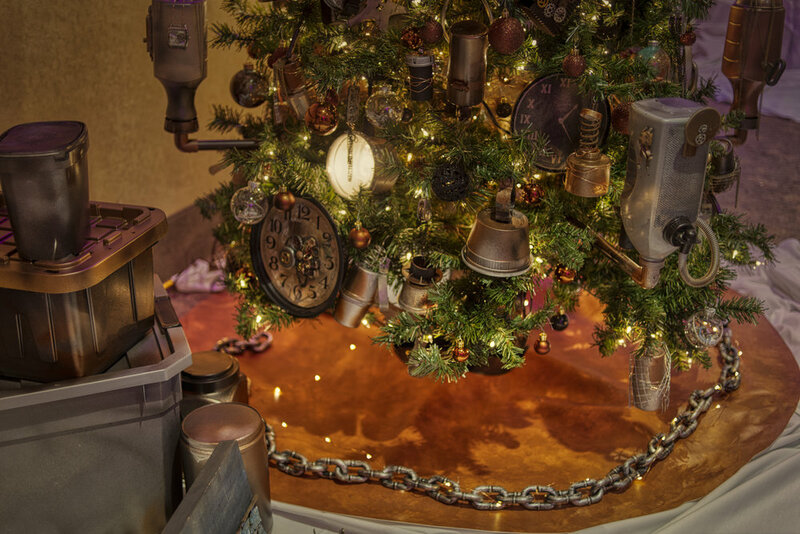 All the trees were beautiful this year and pictured below. 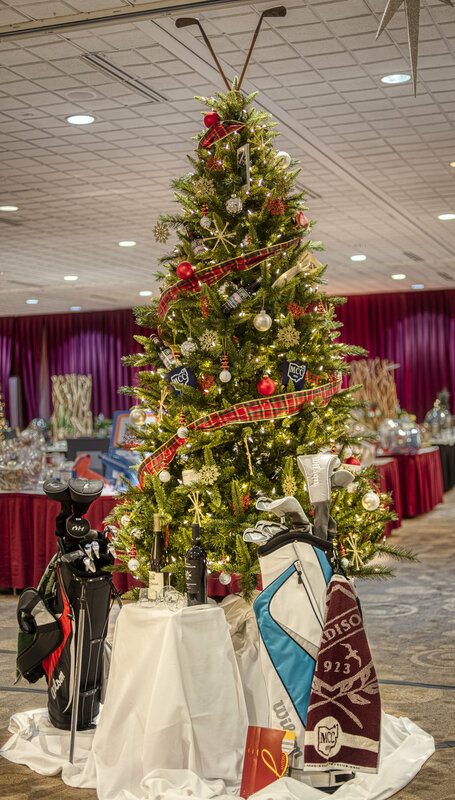 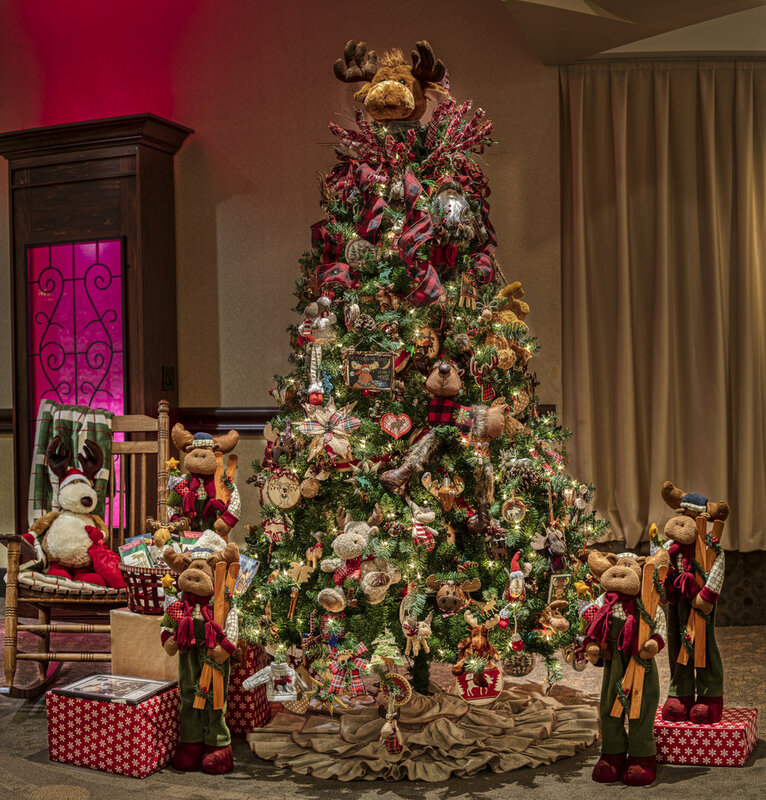 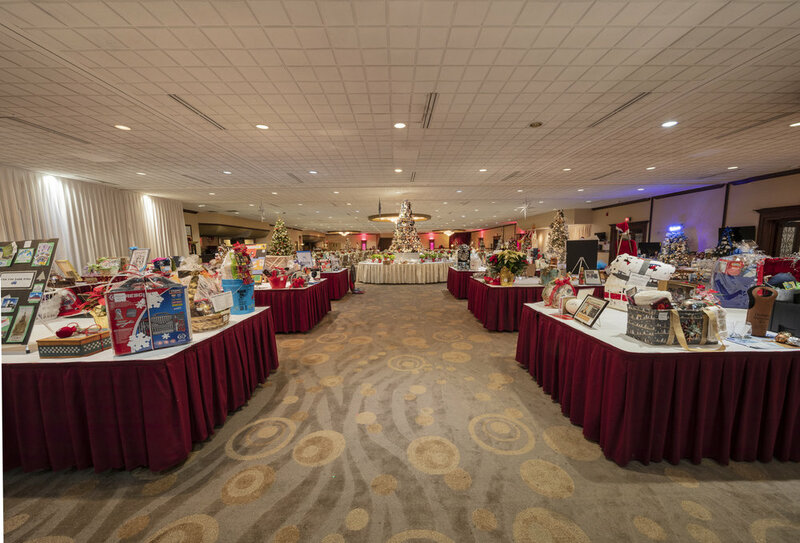 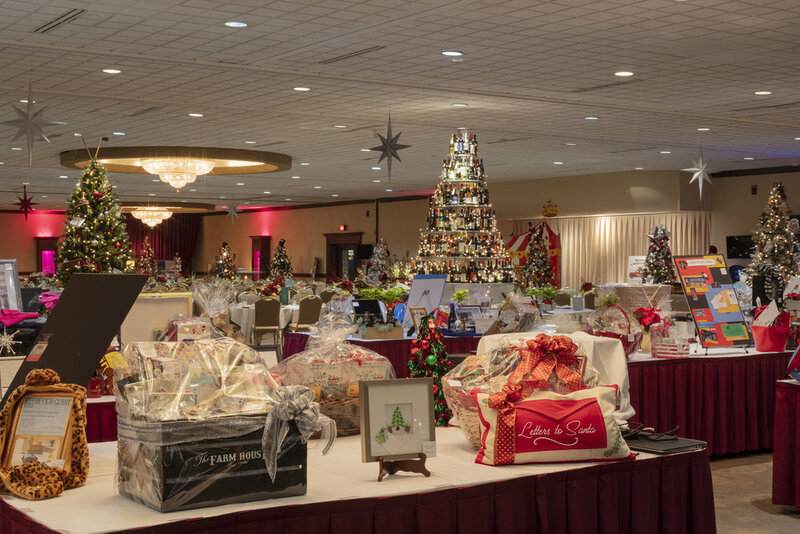 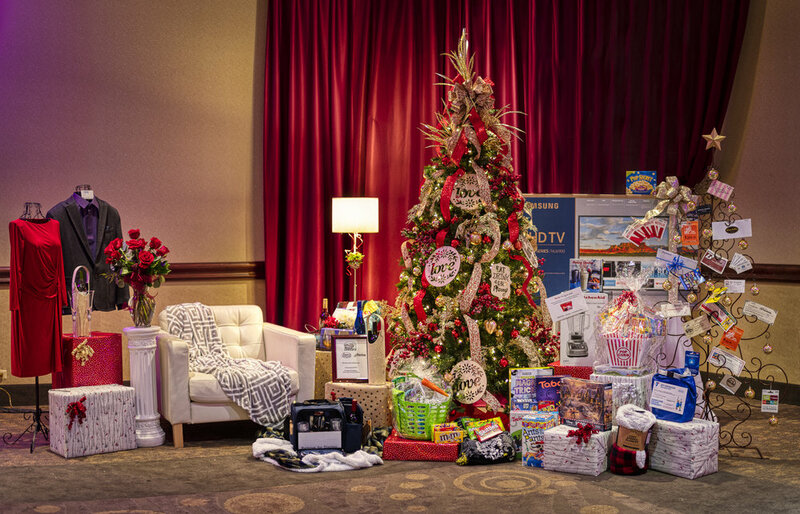 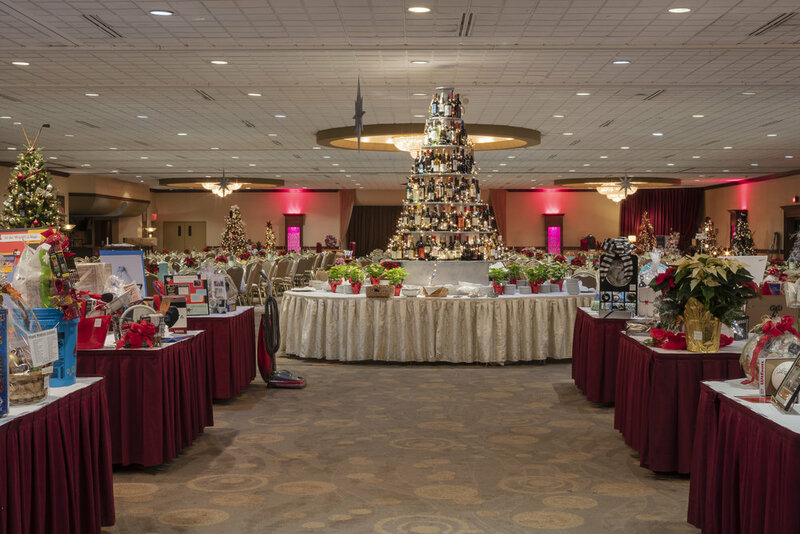 The Festival of Trees is the single largest fundraiser of the year for Big Brothers Big Sisters of Northeast Ohio, typically raising over $100,000 for the organization.